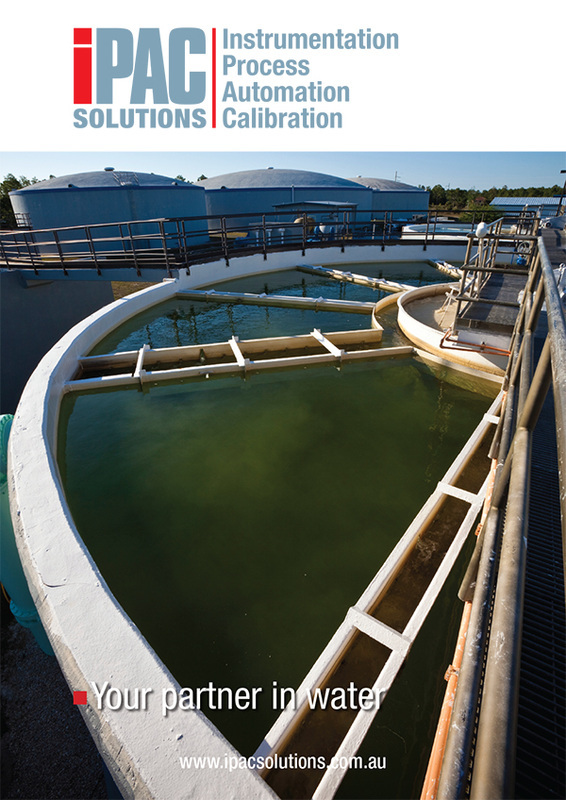 iPAC Solutions are a company with offices in NSW, Queensland and Victoria. 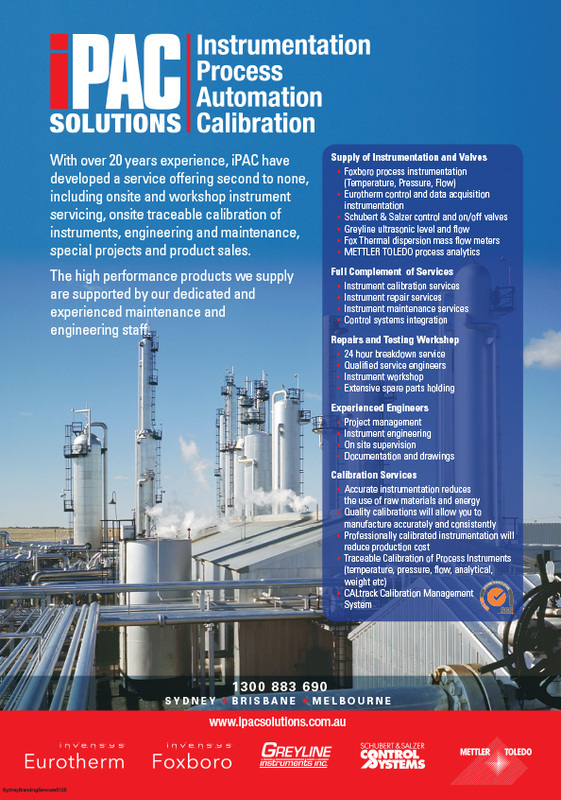 iPAC have been specialising in process control and instrumentation within Australia since 1988, enjoying steady growth over the years due to a commitment to providing quality service and products on time and at competitive prices. 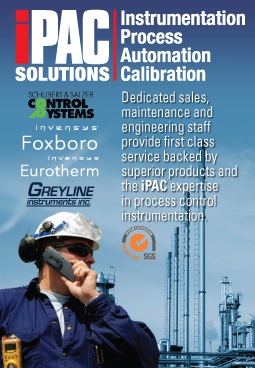 Sydney Branding Services was appointed to provide a complete corporate identity rebrand for iPAC solutions, which would provide consistency across all of their marketing and communication activities. 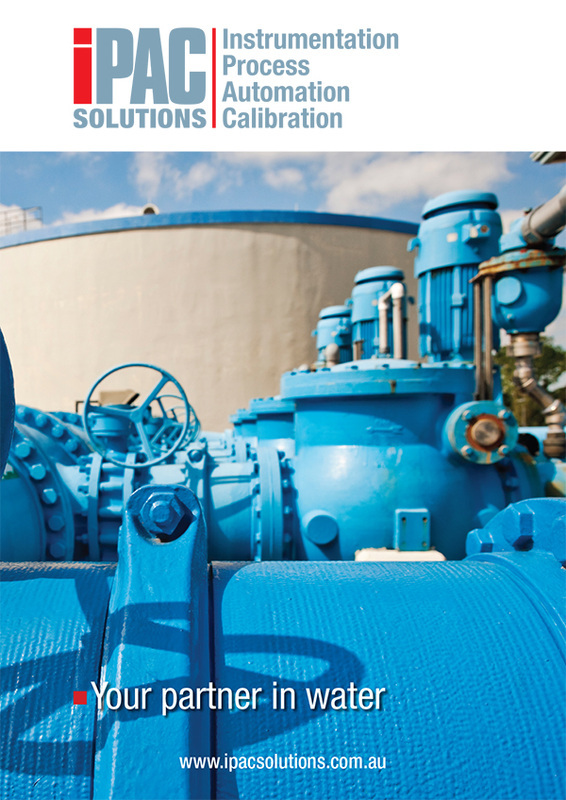 Their brand needed to speak to the industrial sector and their specific audience comprising mostly of engineers. Consequently the design approach is a simple no-nonsense corporate styling. 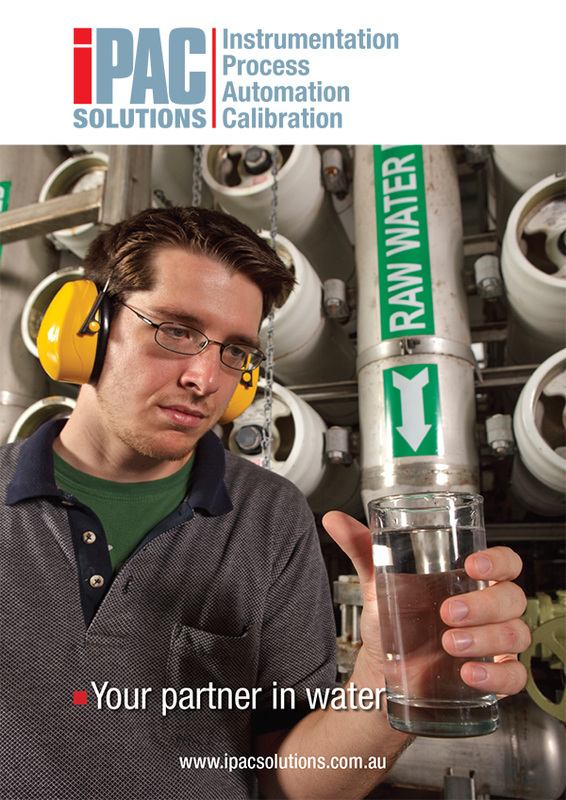 One important part of the iPAC business is the online calibration of industrial measurement and data recording which is reflected in the unifying image of the connected sphere that is carried through all communication. Sydney Branding not only created their distinctive look but also provided their easy-to-use CMS website that continues the theme. Coupled with the website is a branded email newsletter that is equally simple to update in-house. 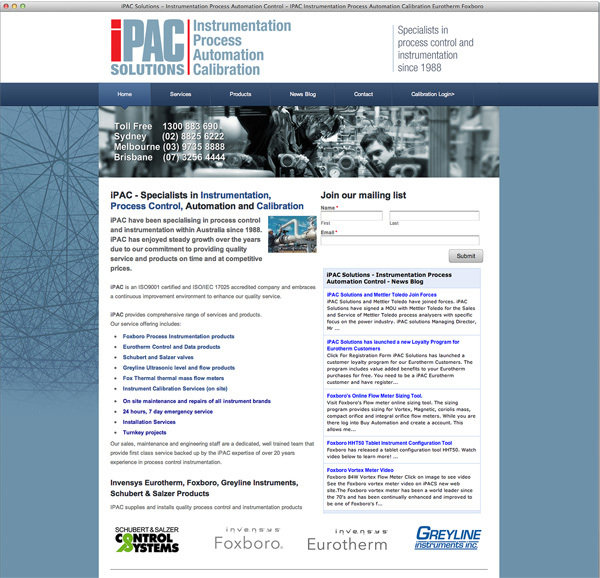 It was important for iPAC to be easily found on the internet as they are a major reseller of spare-parts. 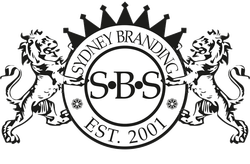 Sydney Branding implemented an SEO campaign that moved them from #56 in Google to the first page. IPAC also relies on Sydney Branding to design and supply their print collateral which includes, advertising, posters, brochures and promotional and marketing material.